Saudi jet fighters bombarded Al Hudaydah for 30 times, Yemeni TV Channel ‘Al-Masirah’ reported. According to Yemeni media, the attacks caused casualties for civilians in Al Hudaydah. Meanwhile, Saudi warplanes bombarded Sanhan village in San'a three times. Al-Hudaydah is the fourth-largest city in Yemen and its principal port on the Red Sea. 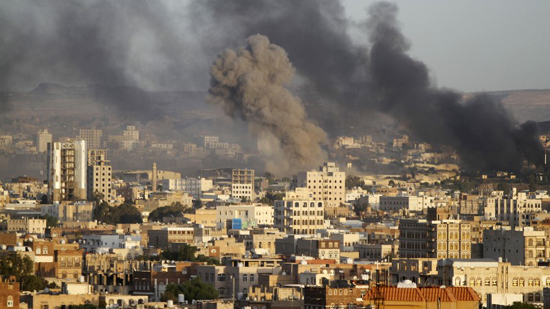 The aggressors have committed horrible war crimes against Yemeni civilians during the past three years.